I don't read many mystery series, but I have a soft spot for the A Tea Shop Mystery series by Laura Childs. They are set in one of my favorites places - Charleston, SC - and involve a little shop that sells high quality tea and delicious food. The kind of place I would own, if I owned a tearoom! Every volume of the mysteries has recipes in the back, so I always look forward to trying them out. They are often the same recipes mentioned in the story. 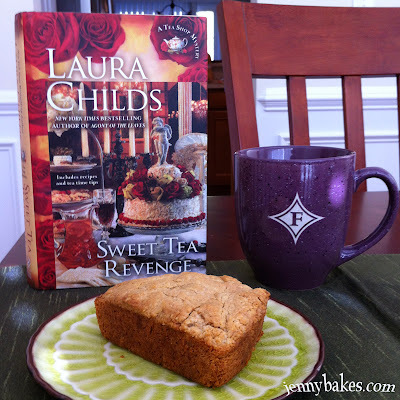 In this book, Sweet Tea Revenge, I had to try the peanut butter scones recipe. Imagine peanut butter cookies in scone form, and there you go. Since Drayton had brewed darjeeling early in the book, that's what I made that morning, in my Furman mug since it was Homecoming weekend. 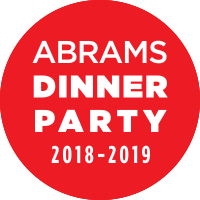 Find a copy of this book for that and other recipes. There was also a delicious sounding brown sugar shortbread in there, and the peach scones mentioned in the book.